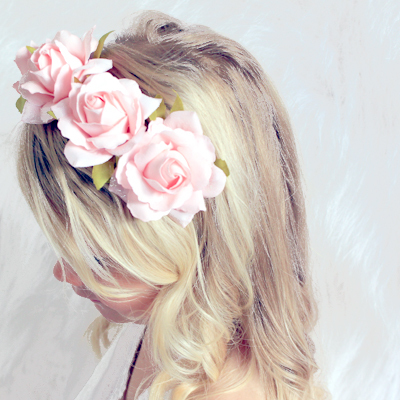 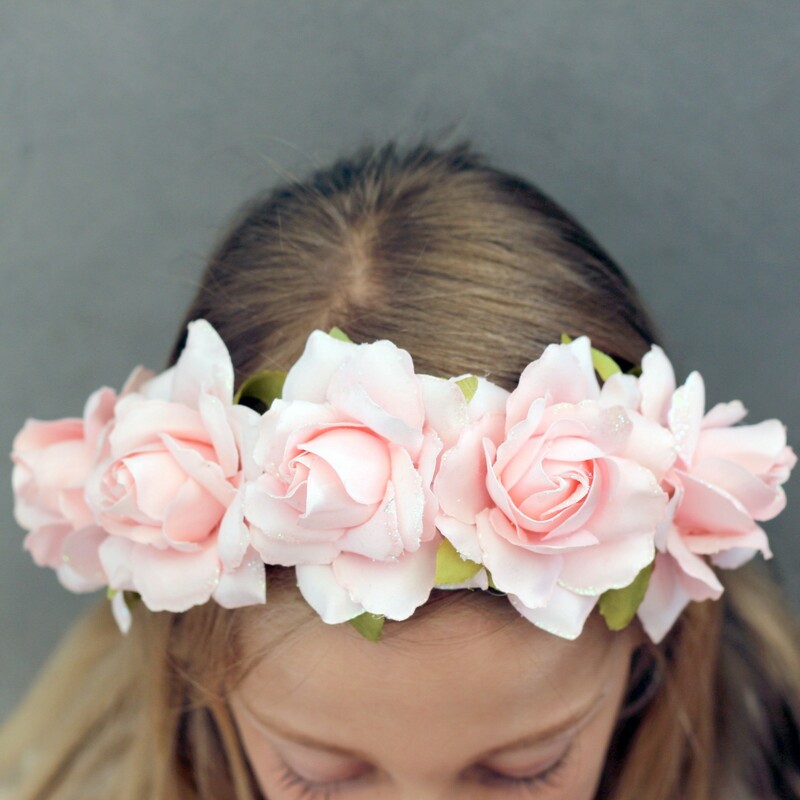 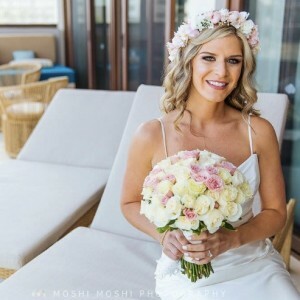 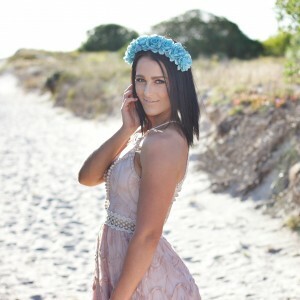 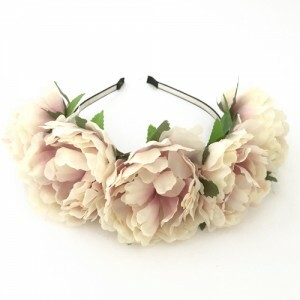 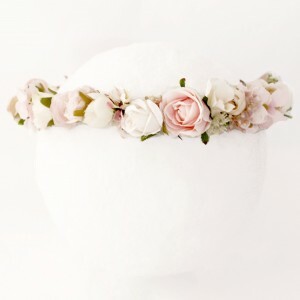 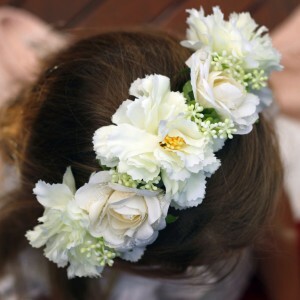 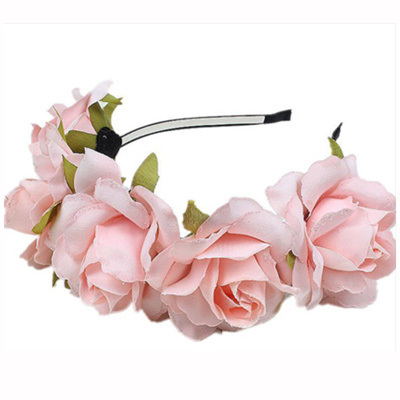 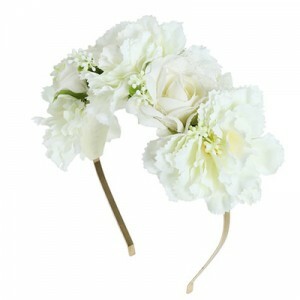 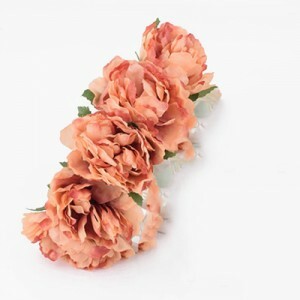 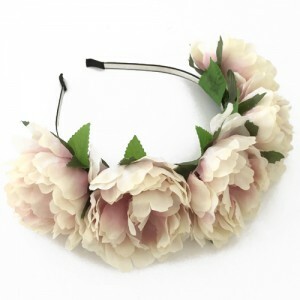 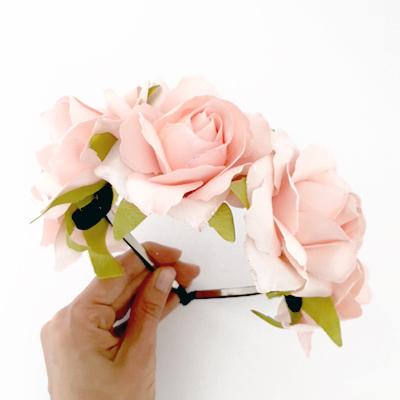 A pretty fashion headband featuring 5 large light pink flowers. 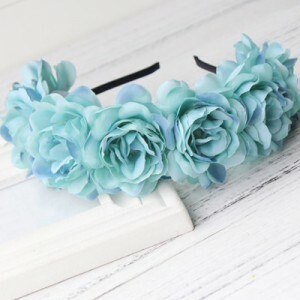 Great for party wear! One size fits all Kids / Women. 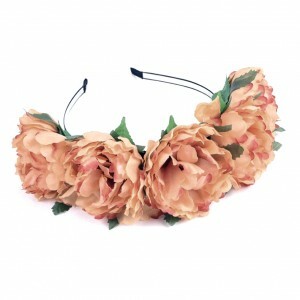 Wear on top of the head Alice style. 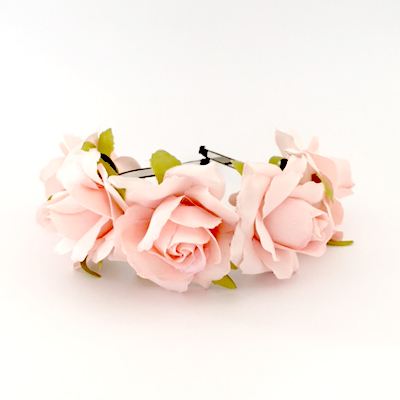 Please allow up to 3 business days for processing before posting from Melbourne, or sooner upon request.